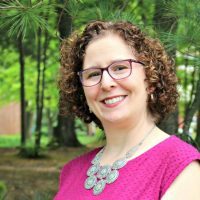 If you’re new to MoneywiseMoms, welcome! 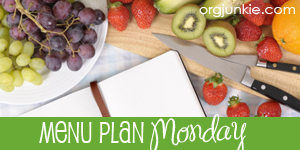 Each Monday, I post my weekly menu plan, which you’ll see is gluten-free. One of the best parts of summer cooking is using lots of fresh produce and grilling, both of which are naturally gluten-free. I don’t find that I have to spend a lot of money on specialty products; I can just stick with “real food” that is healthy and tastes great. Last summer, I posted a series called Frugal Strategies for Special Diets; those tips work no matter what your food sensitivities. If you’re looking for gluten-free savings strategies, see my experiences with Amazon, Target, and Local Grocery Stores. Friday Pineapple Pork Chops, broccoli, and either leftover red potatoes or brown rice. I’m going to try cooking the pork chops in the Pampered Chef Deep Covered Baker so I can use the microwave instead of the oven. Saturday Chicken Pesto Pasta Salad (with GF penne). I’m making this early in the day so it’s ready when we come home from the pool. 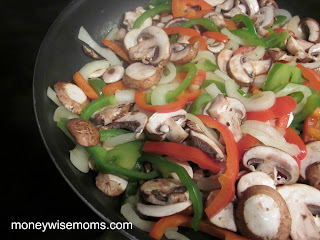 For all kinds of meal plans, gluten-free or otherwise, see the Menu Plan Monday linky at OrgJunkie.